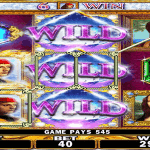 Slot Fruity has a huge range of mobile casino games. Free Roulette games no deposit brownie has gone down really well with the players as well as visitors. 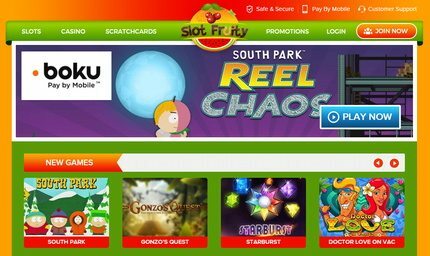 In 2015, Slot Fruity was launched; it was powered by NEKTAN, a name well known in the casino and entertainment world. Ensuring fair play and providing seamless operations are critical aspects to any online game. 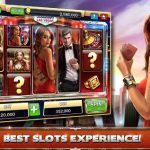 Slot Fruity understands the needs of its gaming community and hence has evolved taking all these aspects into consideration. From optimising the game on various devices to easing up the registration process, we have it all ready. Once a player is ready to start, we need to provide the easiest, fastest and safest possible way to enable that. One quick navigation through our site and you know you have reached the right place to play online Roulette. Look no more! 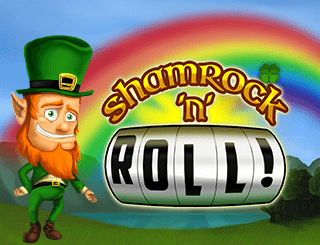 You can always find many exciting offers at Slot Fruity to add more fun to free Roulette games. No deposit to open an account is needed, so you can start using these offers right away. 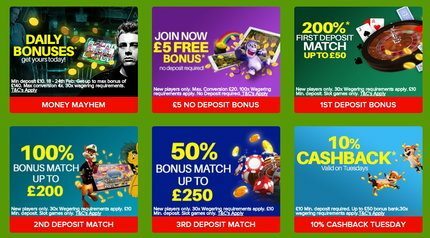 Get 100% bonus for your first deposit on 14th, 16th, 18th, 19th and 20th January with bonus limit of £100, £200, £300, £400, £500 respectively on each of these days. 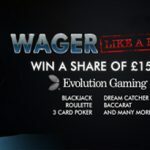 Once you have a minimum of £10 deposit in your account for this period, you can earn up to £1500 bonuses. 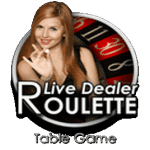 Free Roulette games no deposit play is very simple and entertaining. It can also win you lots of money. Coin values for placing the bets start from as low as £1 and go up to £100, so you can choose to play with as much money as you are comfortable with. At Slot Fruity we offer the best possible services to our customers. We take immense pride in our world class, customer friendly, 24/7 service department that is dedicated to answering any queries or concern that you may have. You can reach them by phone at 020 3700 0991. Contacting via e-mail at ‘talktous@nektan.com’ or ‘support@slotfruity.com’ is another available option. 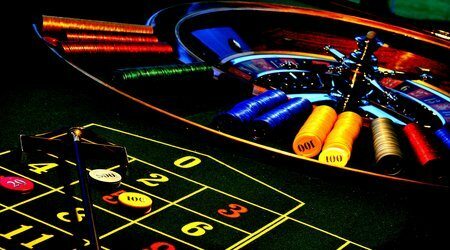 At free Roulette games no deposit, we ensuring hassle free payments. The option to choose from Visa/MasterCard/Visa Debit or Solo Cards is available. All payments are directed through a secure payment gateway to ensure a safely executed transaction. Pay by phone or BT landline billing services are also available for those who wish to opt for it. We rather you spend time worrying about your playing options than paying options! 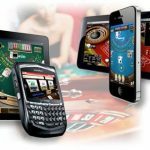 Slot Fruity, being an innovative mobile gaming casino, supports all types of mobile devices ranging from Android to iPhones and tablets. It is also compatible with traditional desktops and laptops. You can truly play free Roulette games no deposit anytime, anywhere. 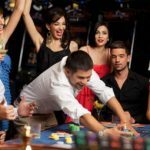 With several online casino free promotional offers, playing free Roulette games no deposit with real money also gets more exciting and rewarding at the same time. We at Slot Fruity casino believe you deserve the best free Roulette games no deposit. 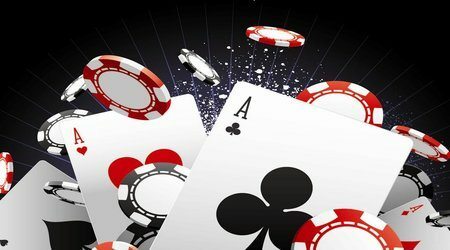 Our easy to access gaming design, trouble free payment options, 24/7 customer service and multitude of gaming choices are all set towards this specific purpose. Visit experience the best!